Suri Cruise was spotted out & about in NYC with her nanny on July 10th 2015. 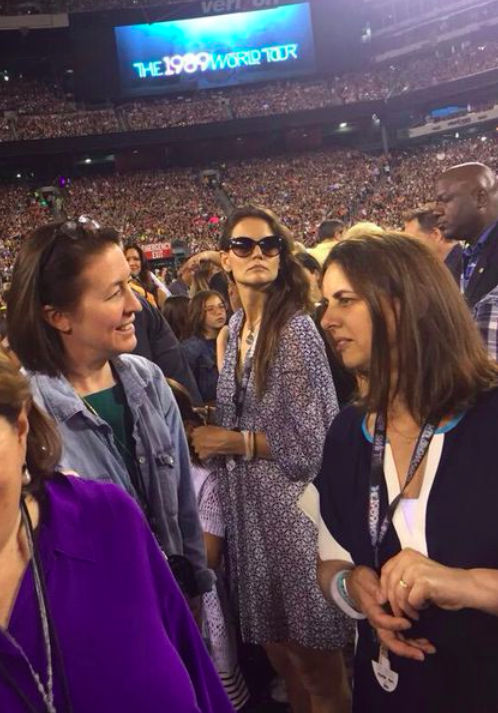 Rumor has it they have moved back to NY and Suri will continue attending the Avenues school..
Later that day, Suri & Katie attended Taylor Swift's concert. note 1: please leave a comment or a link to more/better photos from the concert. note 2: looking for the stripe dress..
Suri Cruise & Katie pictured arriving to JFK on July 8th 2015. 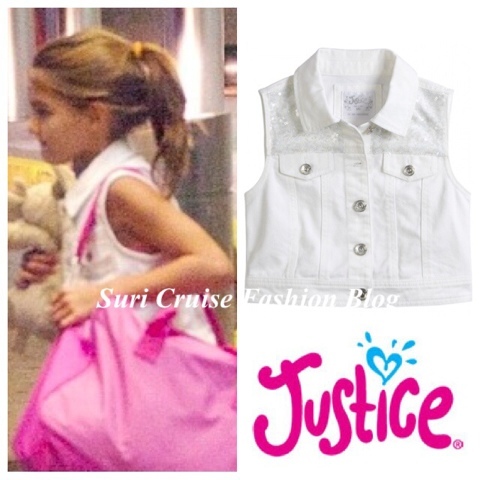 Suri was wearing Tie Dye Shorts and White Embellished Denim Vest, both by Justice. Thanks to Elisa for the id! 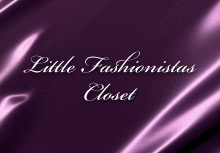 note: looking for the sandals. 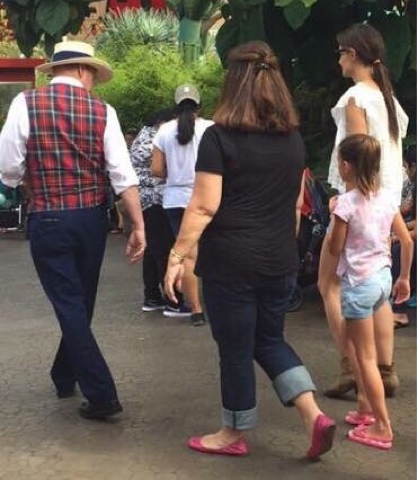 Suri Cruise & Katie enjoyed a day at Disneyland in Anaheim, CA on June 28th 2015.